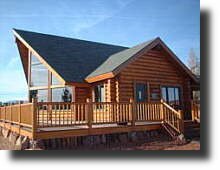 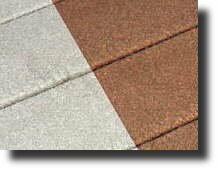 Whether you want to stain a deck or wood siding, finish a log home, or just clean your exterior wood, it helps to have the right information and products. 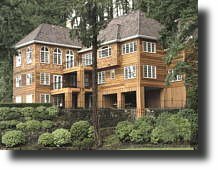 Select a project below to learn more about using Messmer’s wood finishes and maintenance products to beautify and protect your wood. 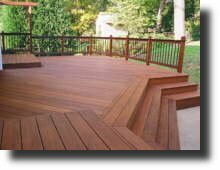 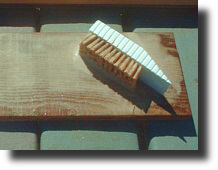 Hardwood decks of Ipe, Mahogany, Pau Lope, and other woods require special products and steps. 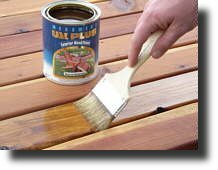 Staining wood siding and fencing with Messmer’s UV Plus wood stain, available in 12 colors.